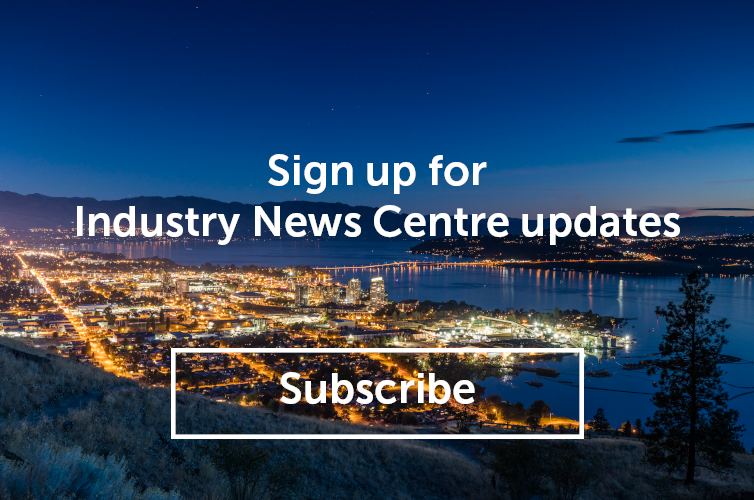 The Arts Council of the Central Okanagan (ARTSCO) is a hosting a marketing intensive workshop on February 21 geared towards small businesses, non-profit organizations, and arts groups in Kelowna and its surrounding communities. The one-day workshop, facilitated by Rhythm Club, is ideal for individuals and businesses, including those in the tourism sector, who are looking to expand their existing social media presence. “Rhythm Club’s Zan and Evie are an amazing duo who have oodles of knowledge to share with artists, arts orgs, festivals, small businesses, large businesses...really anyone who uses social media. 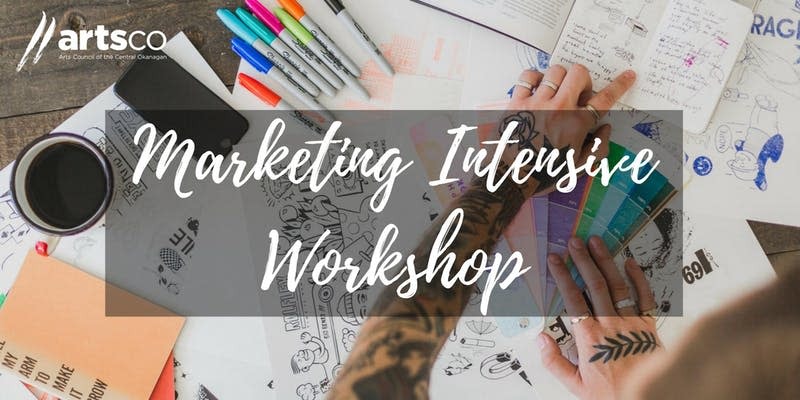 Their workshops are engaging, informative, and leave participants feeling empowered to harness the beast that digital marketing can be.” - Sydney Black, Executive Director of Nelson and District Arts Council. The workshop will run from 10 a.m. to 4 p.m. at Okanagan CoLab. Click here for more information or to register.